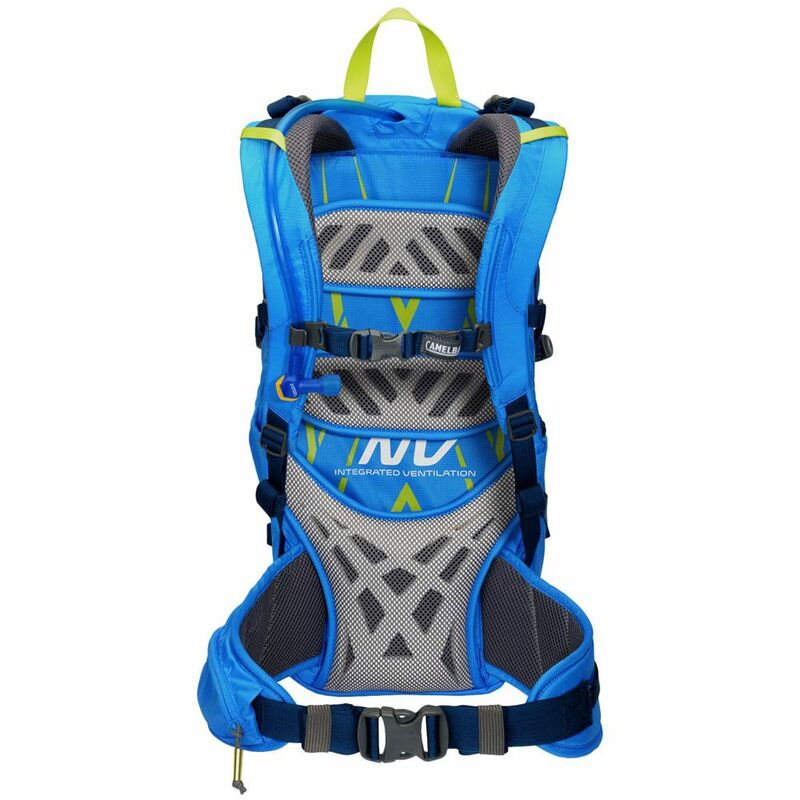 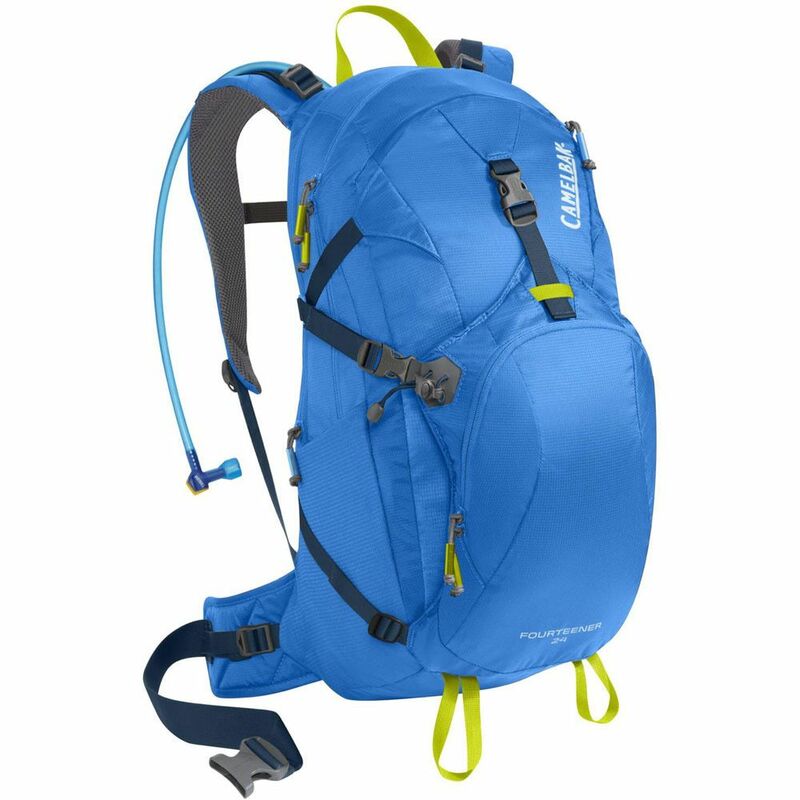 Offering a lightweight design, special Alpine NV™ back panel for multi-directional ventilation and lots of storage space for all the hiking essentials, the Camelbak Fourteener 24 hydration running backpack is a great choice for serious trekking trips and mountain adventures. 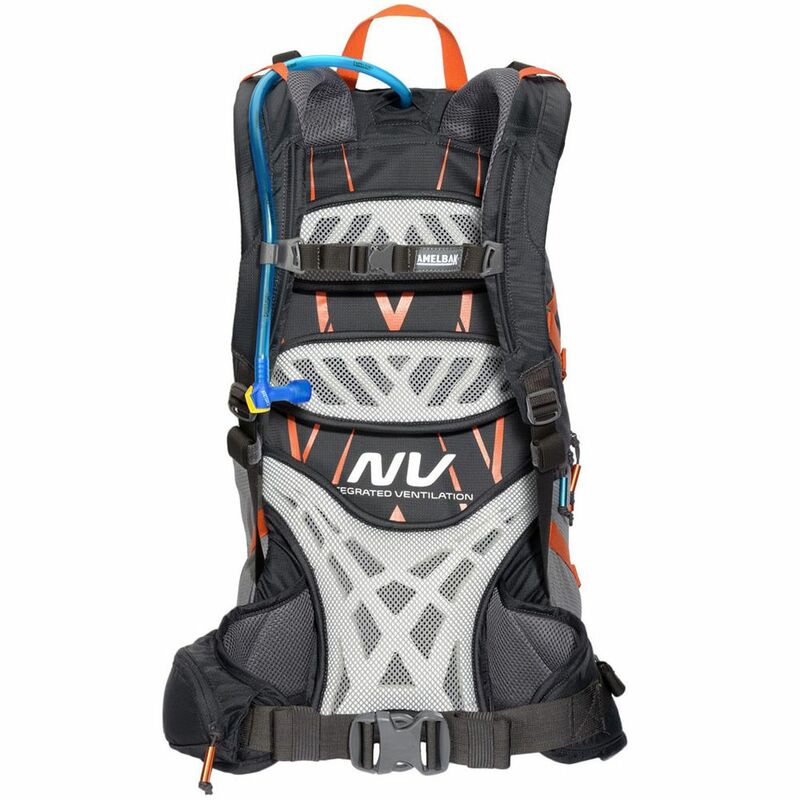 This 21L-capacity rucksack enables you to comfortably carry clothes, rain gear, energy snacks, sunglasses, trail maps, trekking poles and a headlamp and has 3L Antidote® lumbar reservoir with Quick Link™ system featuring patented Big Bite™ Valve for hands-free hydration in high performance situations. The use of HydroGuard™ technology helps to prevent the build-up of bacteria, while PureFlow™ tube keeps water tasting fresh. 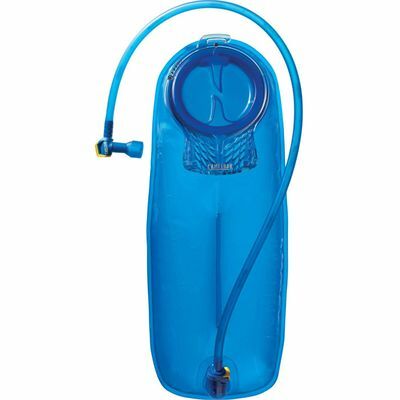 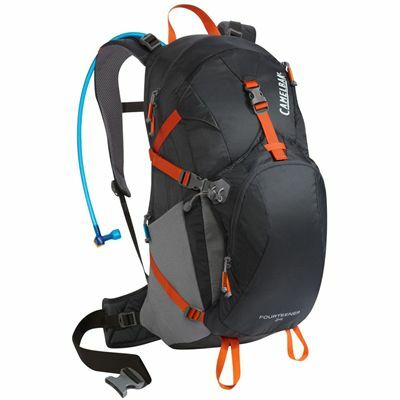 for submitting product review about Camelbak Fourteener 24 Hydration Running Backpack SS16.